Government spending should focus on technological products, especially from startups, to create a growth momentum, a minister says. "The government is the biggest spender in a country. 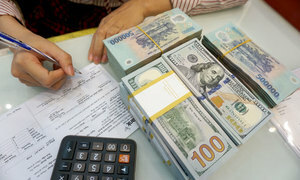 Wherever it spends money, there will be growth," Nguyen Manh Hung, Minister of Information and Communications, said at a recent forum in central Da Nang City. The forum aimed to find breakthrough solutions for creative startups. 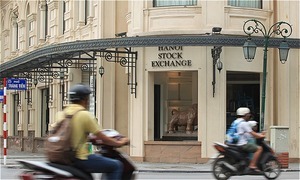 Hung encouraged large corporations to invest in smaller startups with a ‘big brother’ approach. That way, they can take advantage of the youth’s innovation and creativity, he said. 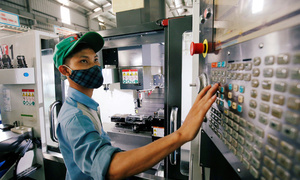 State-owned enterprises should also consider a policy to procure technology from startups, he added. 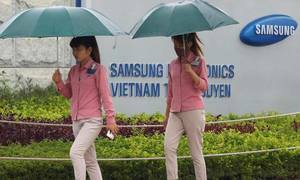 State-owned enterprises make up 30 percent of the Vietnamese economy, and as such should establish their own investment fund to promote innovation, Hung stressed. Once the environment and capital conditions are favorable, the remaining obstacle for startups’ products to reach a global scale is the language barrier, he said. Hung suggests that the Prime Minister declare English as the second official language of Vietnam. 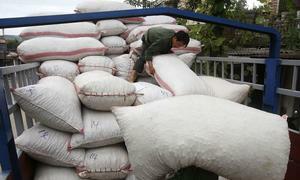 This would help alleviate challenges posed by language for Vietnamese youth, he said. Several speakers stressed that other than capital, the sheer amount of red tape can discourage many investors. Tech startups rely heavily on new technology, but they run into difficulties in marketing and testing products as they have to be licensed just like traditional technological products. Some may want to purchase technology for their startups, but not have the commercial right to do so, they noted. At the National Startup Technology Festival 2018 (Techfest 2018) that opened in Da Nang Thursday night, Prime Minister Nguyen Xuan Phuc also stressed the need for a network that brings people from different capabilities such as governance, technology, finance and marketing. He said this would form the heart of the startup ecosystem, and suggested the establishment of a national startup center. 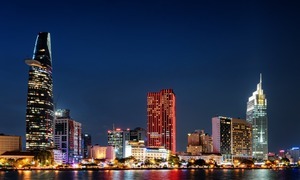 The center should be located in Hanoi, Ho Chi Minh City and Da Nang, he said. The government is committed to co-financing and deploying necessary resources, but will not run the center with a bureaucracy that would discourage the minds of creative entrepreneurs, the PM said. 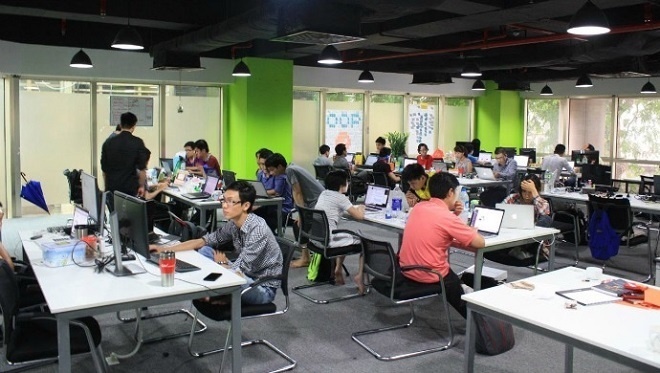 Vietnam currently has about 3,000 innovative startups, nearly double the figure estimated at the end of 2015.